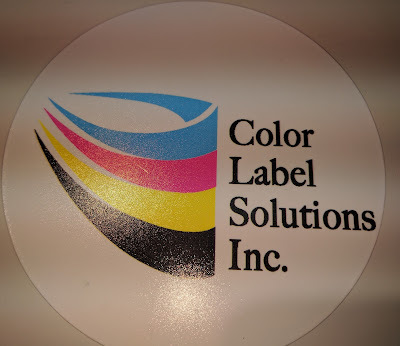 Color Label Solutions (www.colorlabel.solutions) is pleased to announce the availability of full-bleed specific labels. With these new labels, you don’t have to worry about overspraying ink onto the liner; then transferring the excess ink to the labels. 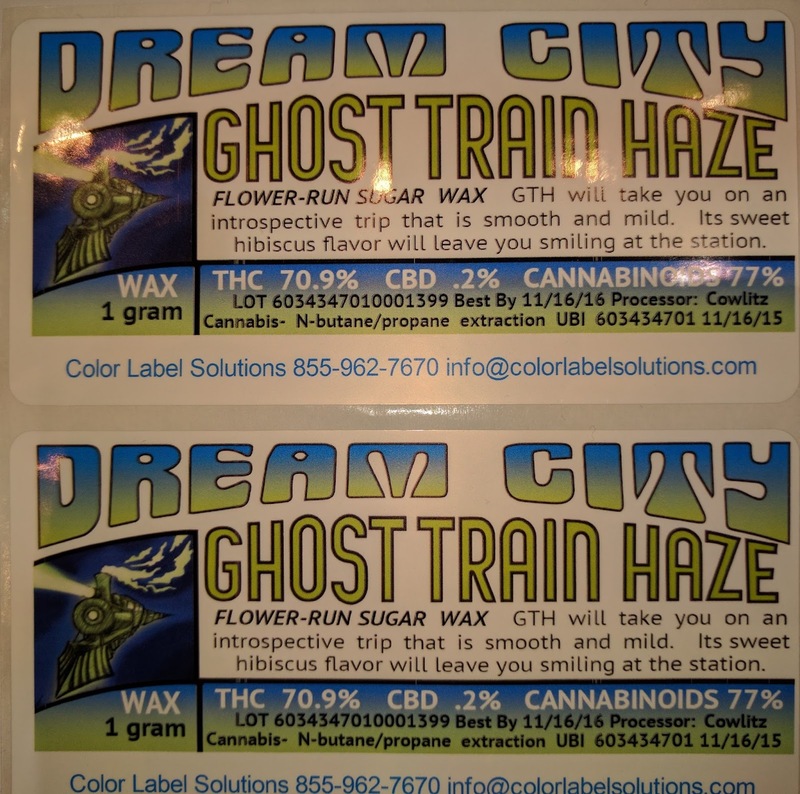 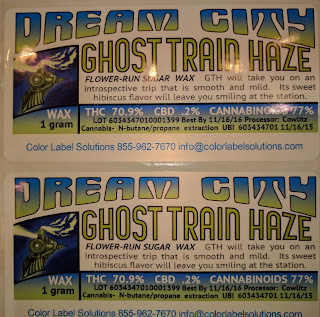 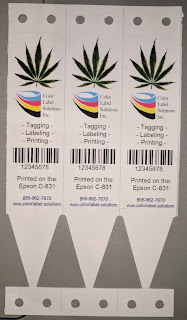 With these labels, the ink dries immediately on the liner. 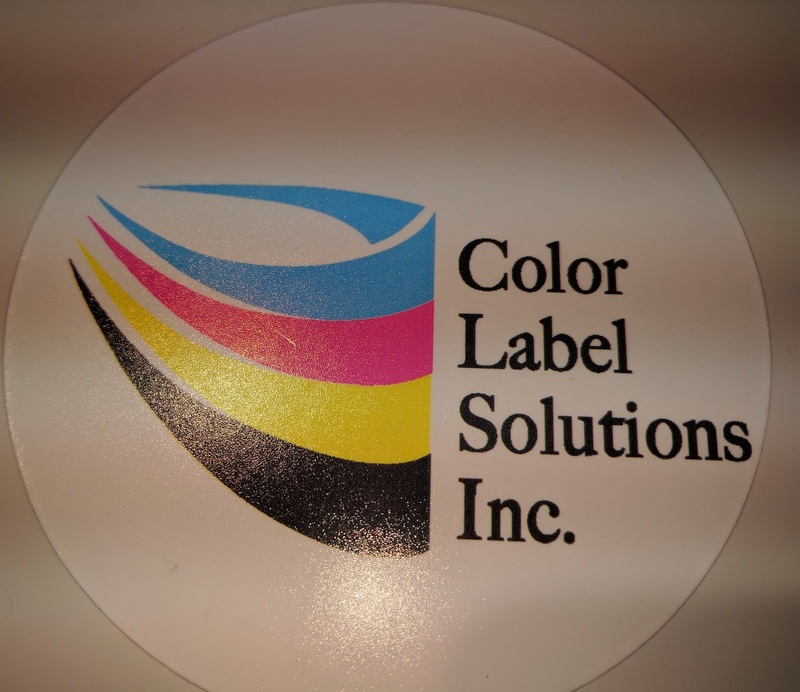 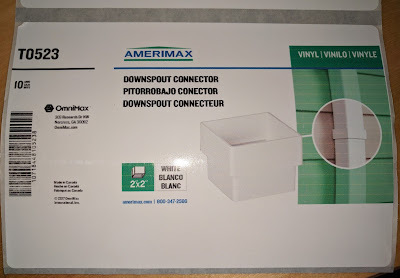 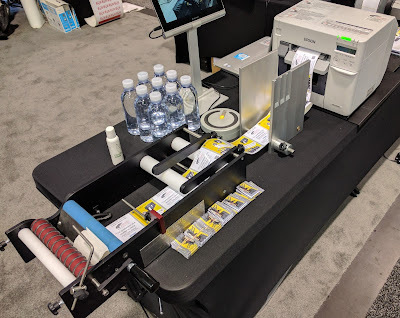 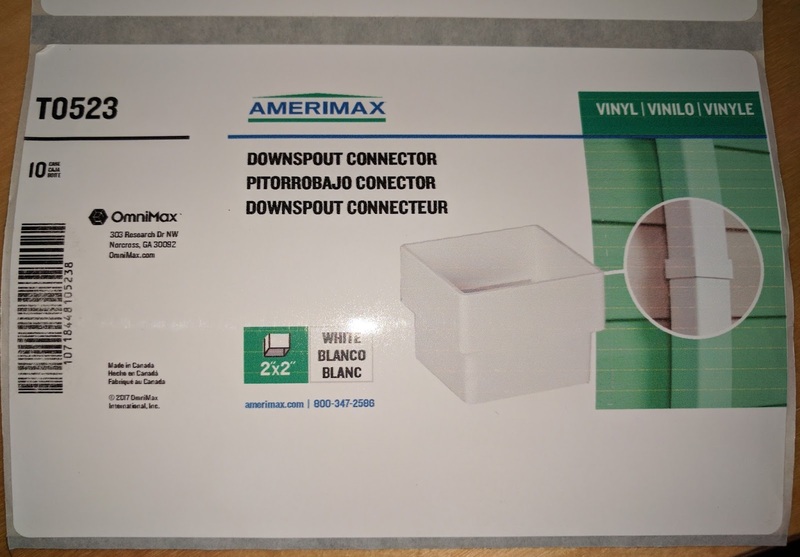 Basically, we now offer inkjet coated liners for your labels. Just like your labels, ink dries immediately on the liners; making it much easier to print full-bleed. 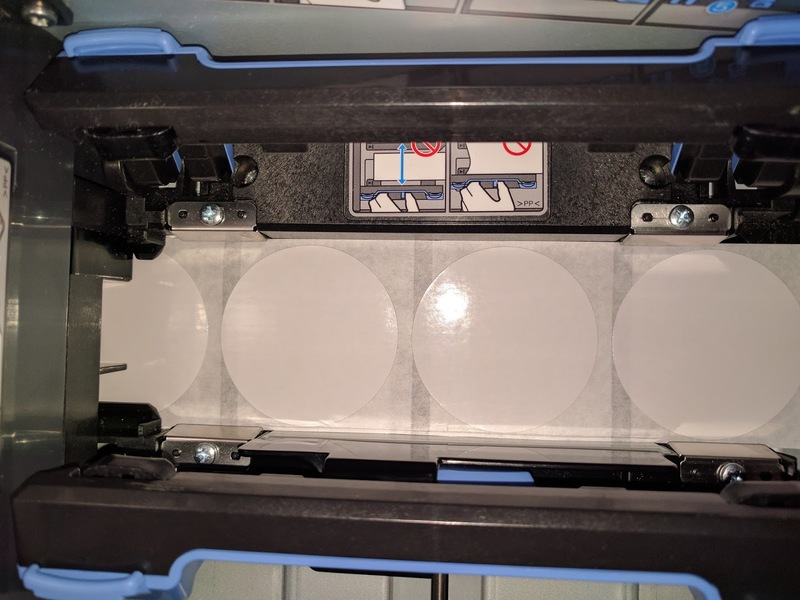 If you have ever gotten ink on your fingers while applying labels, then you’ll understand the benefits of this new liner. 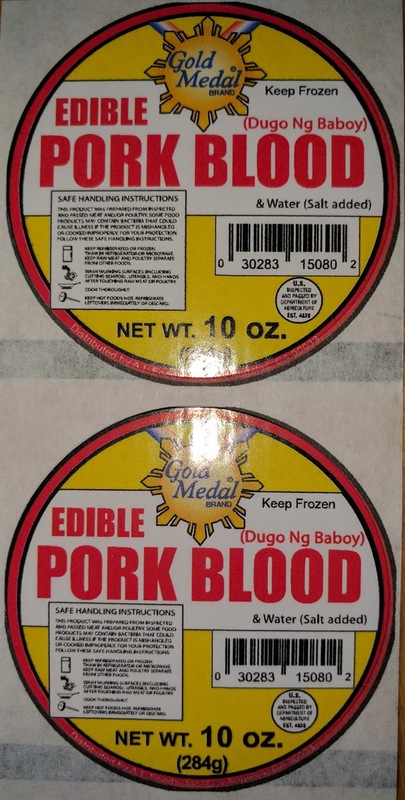 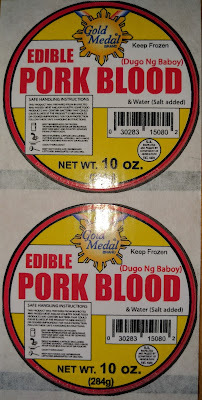 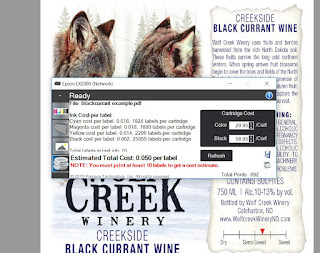 The full-bleed specific labels are just easier to use. 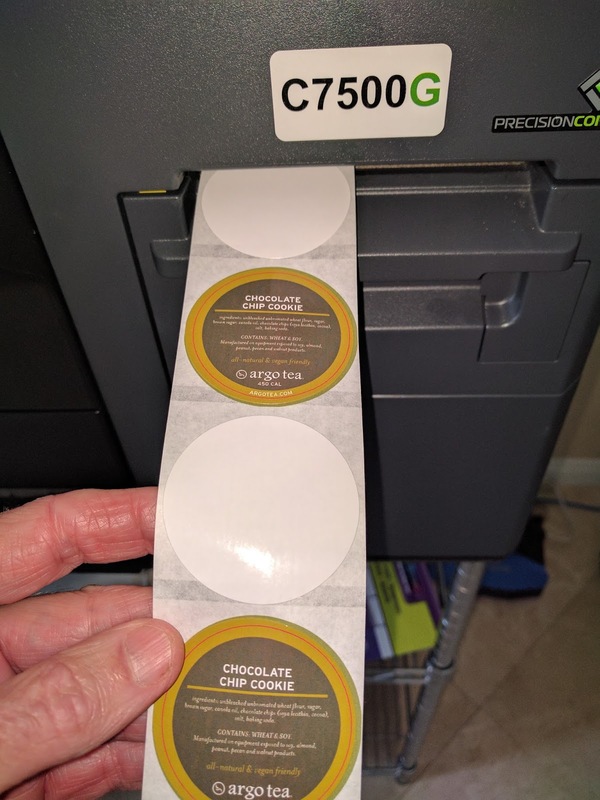 To print full-bleed labels, I recommend generally the C7500 series printers. 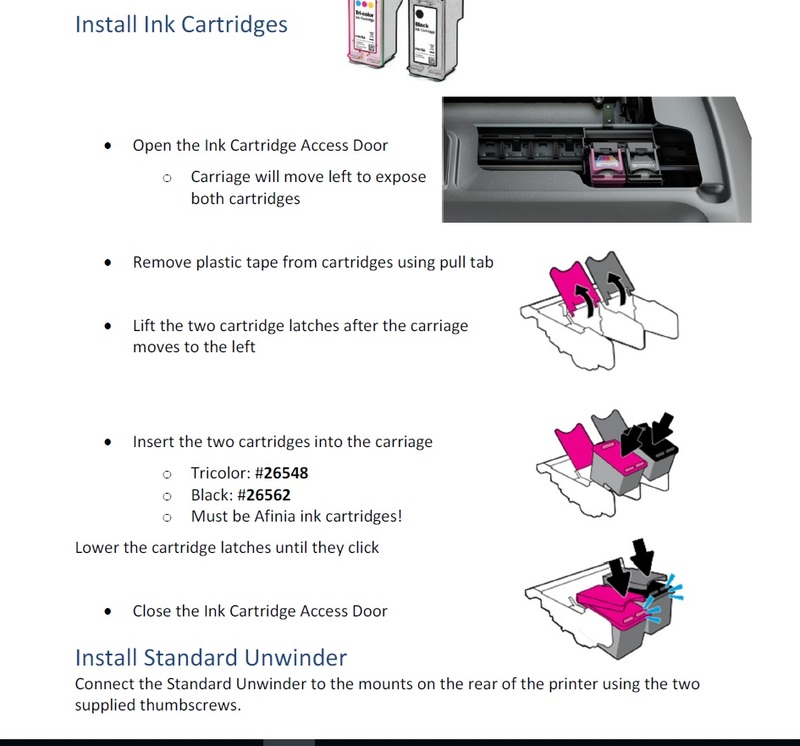 These printers offer something no other color label printers have: precise media handling. 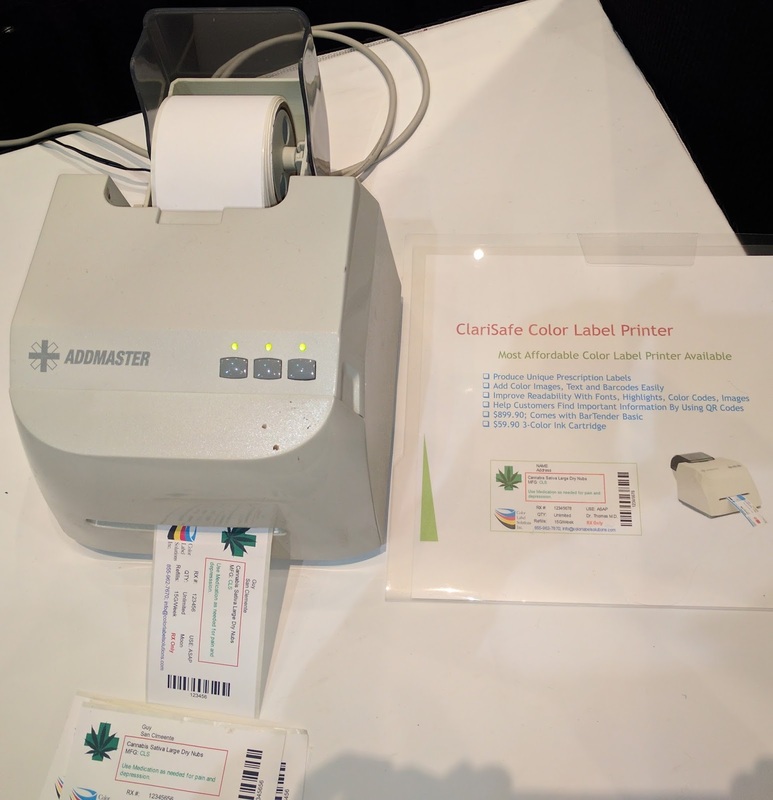 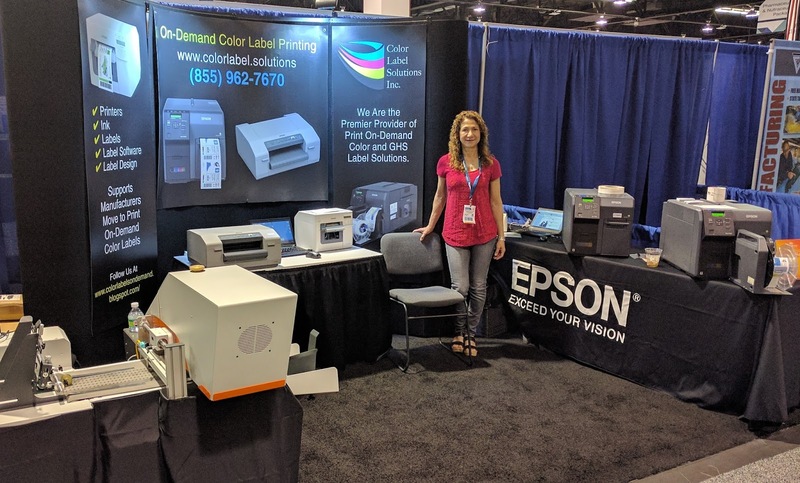 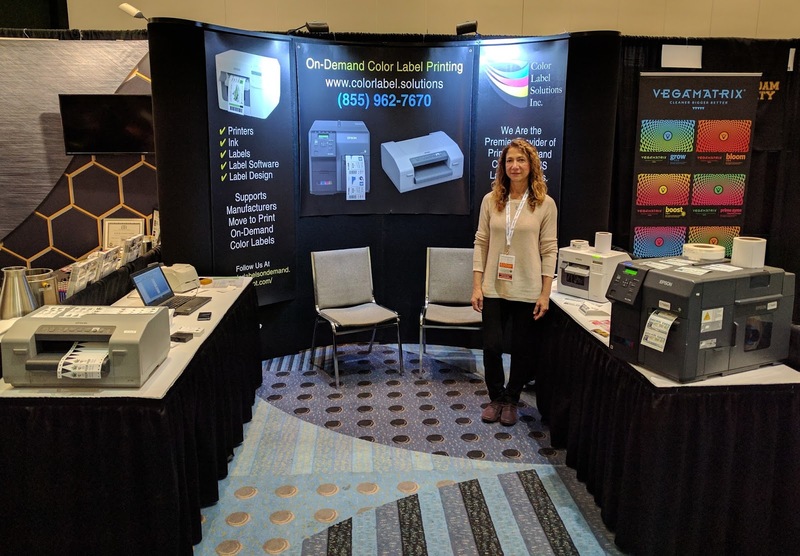 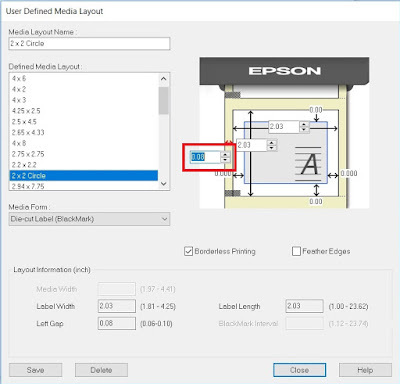 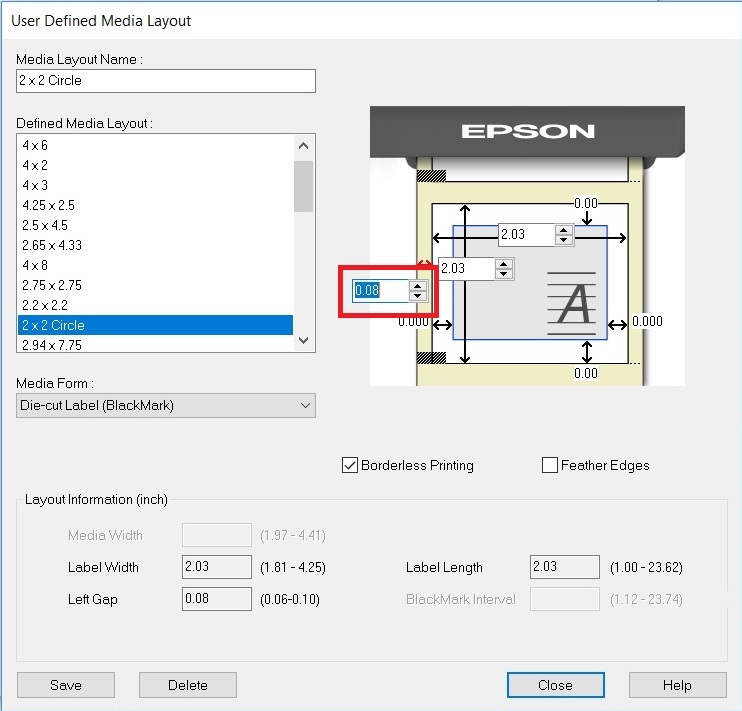 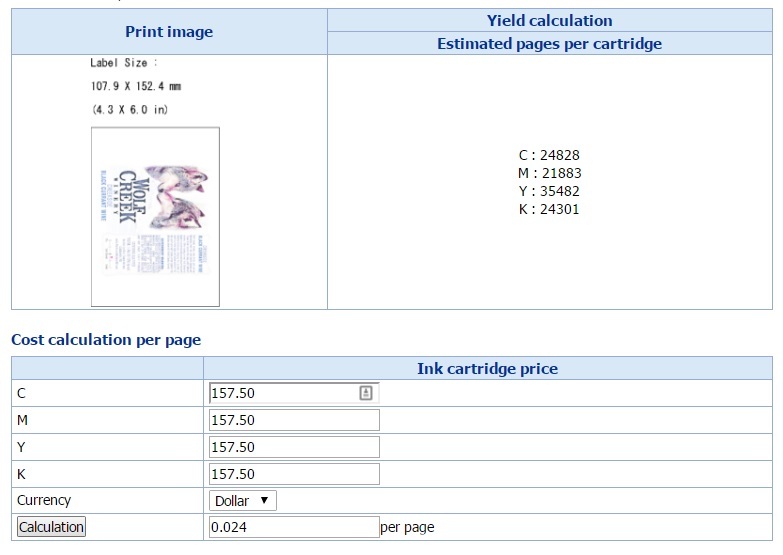 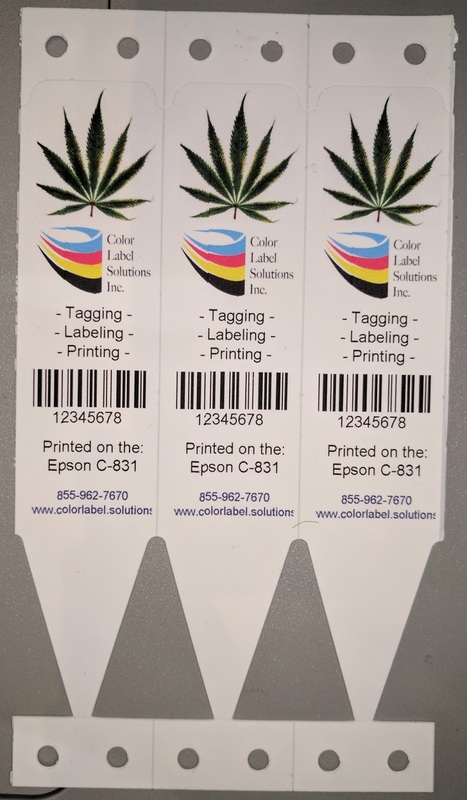 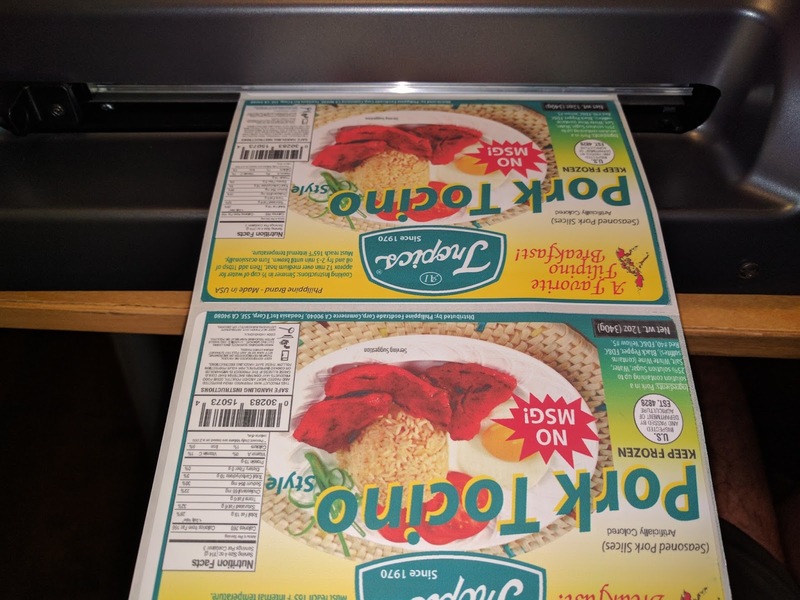 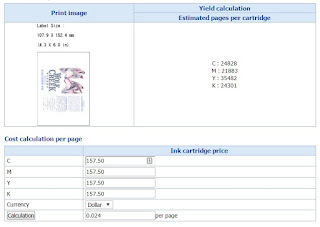 Media in other print on-demand color label printers may move slightly horizontally while printing; making it more difficult to print full-bleed. 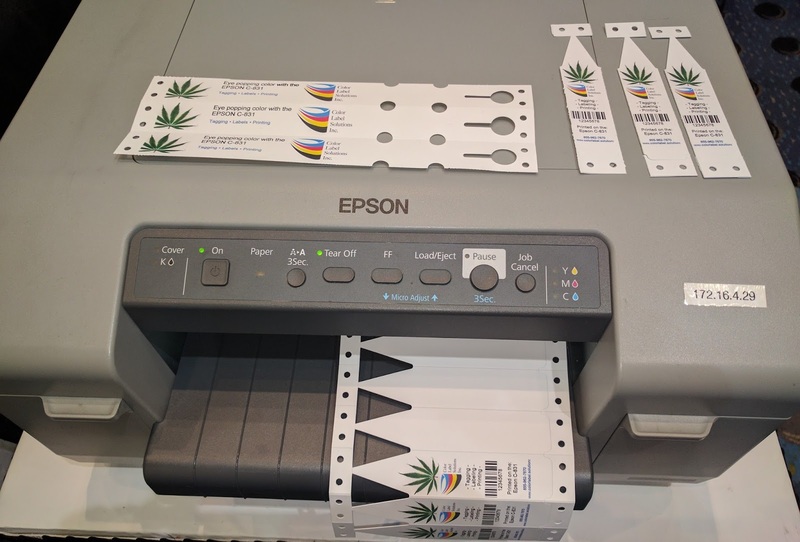 With the media handling design of the C7500, labels don’t move horizontally; enabling better full-bleed printing. 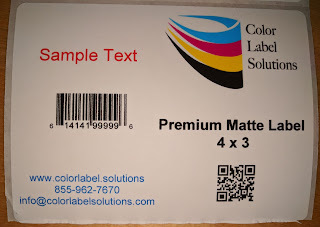 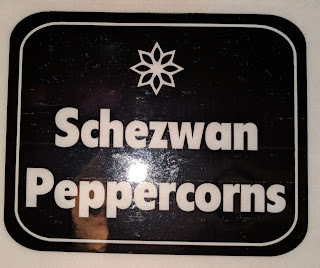 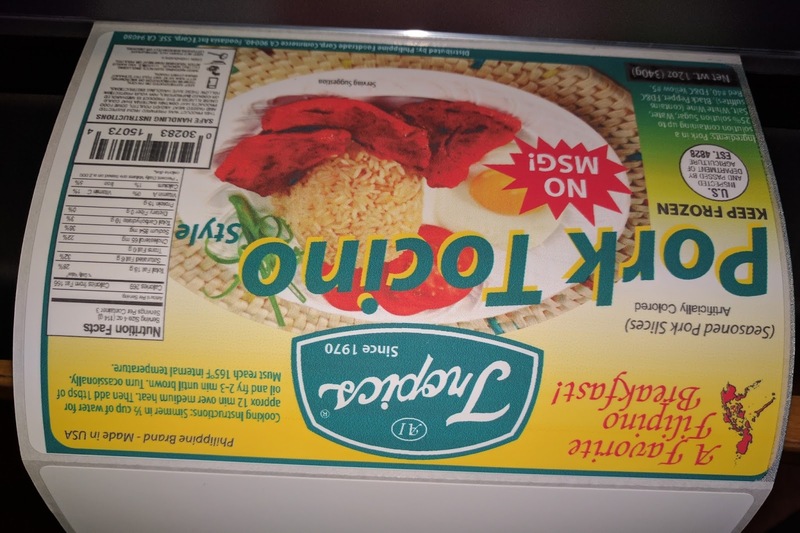 * Design your labels slightly larger (1/16”) than the actual size of the label. This step is critical to get full coverage. 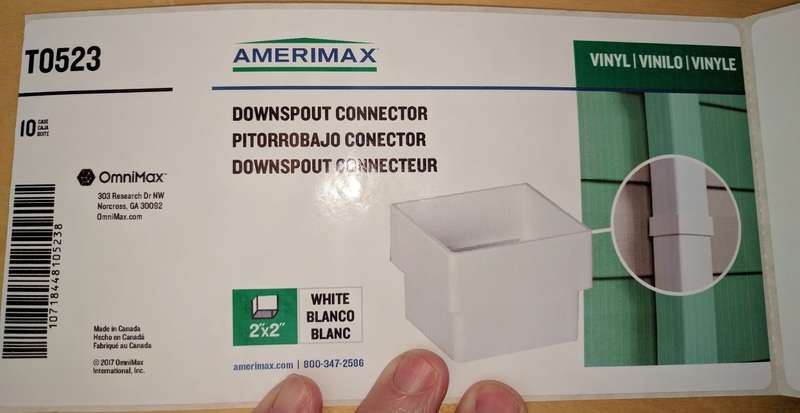 Most people send me files different than the actual size of label I have. 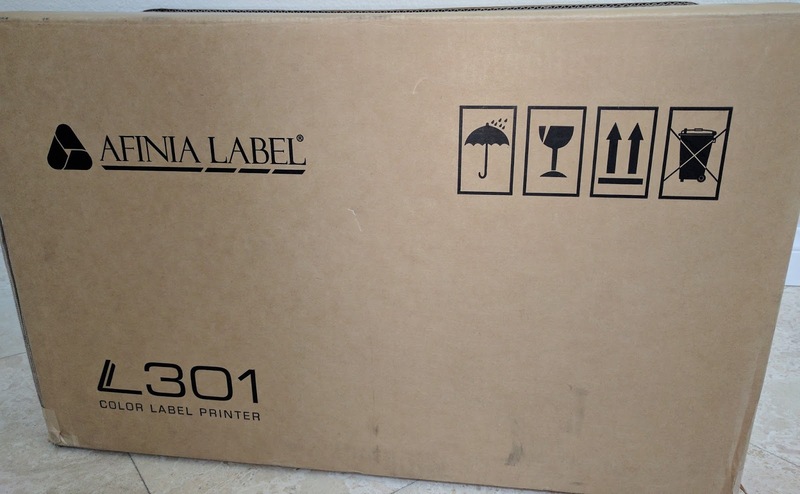 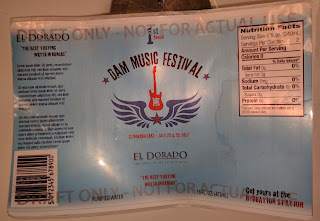 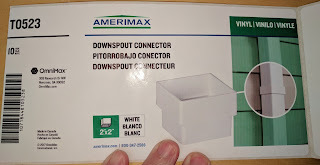 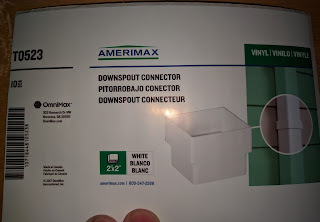 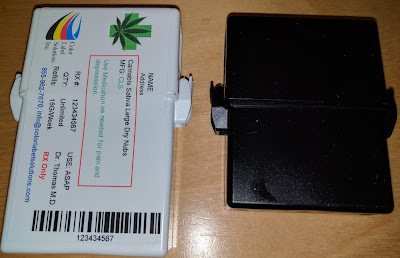 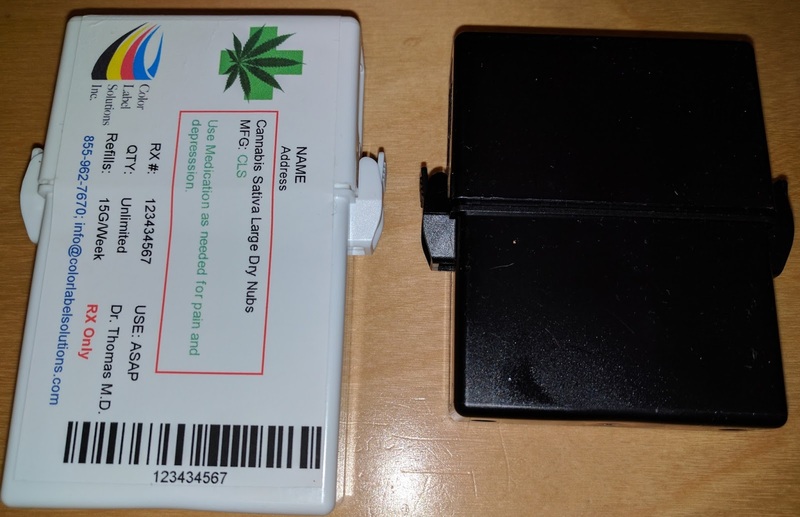 This difference makes it virtually impossible to print the label correctly. 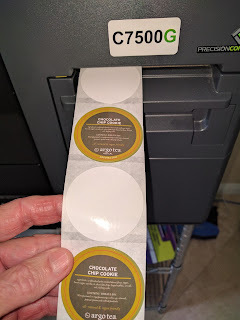 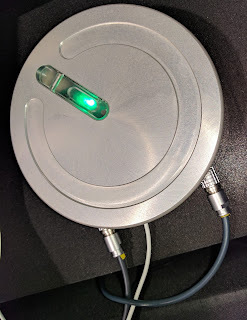 * Set the label size in the driver .03” larger than actual. 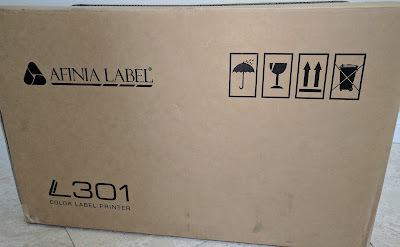 This adaptation helps insure the label is more likely to be completely covered. If the driver is much-more larger than the actual size, you get skips and “head maintenance” in the printer. 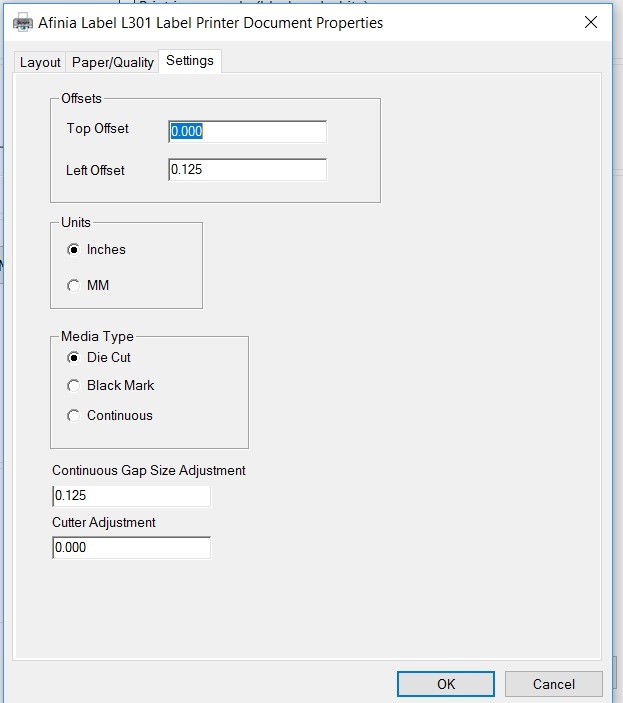 This setting helps center the image on the template; especially important for circle labels. 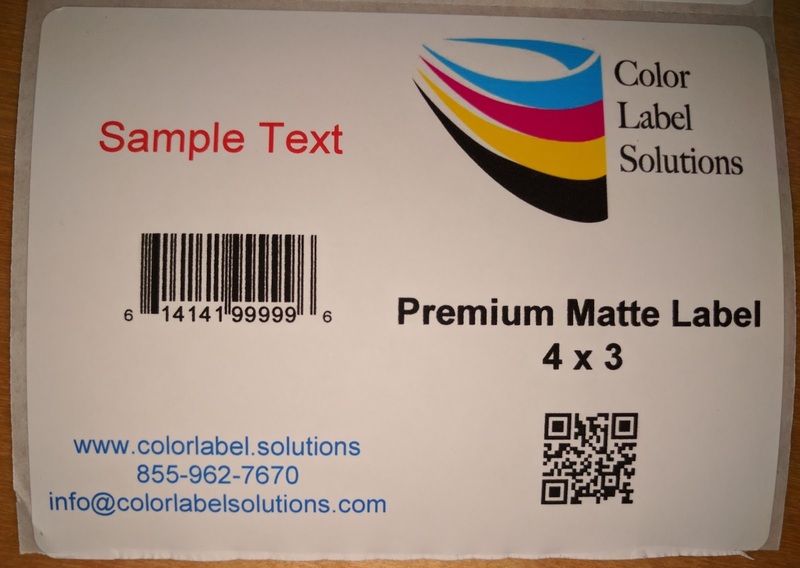 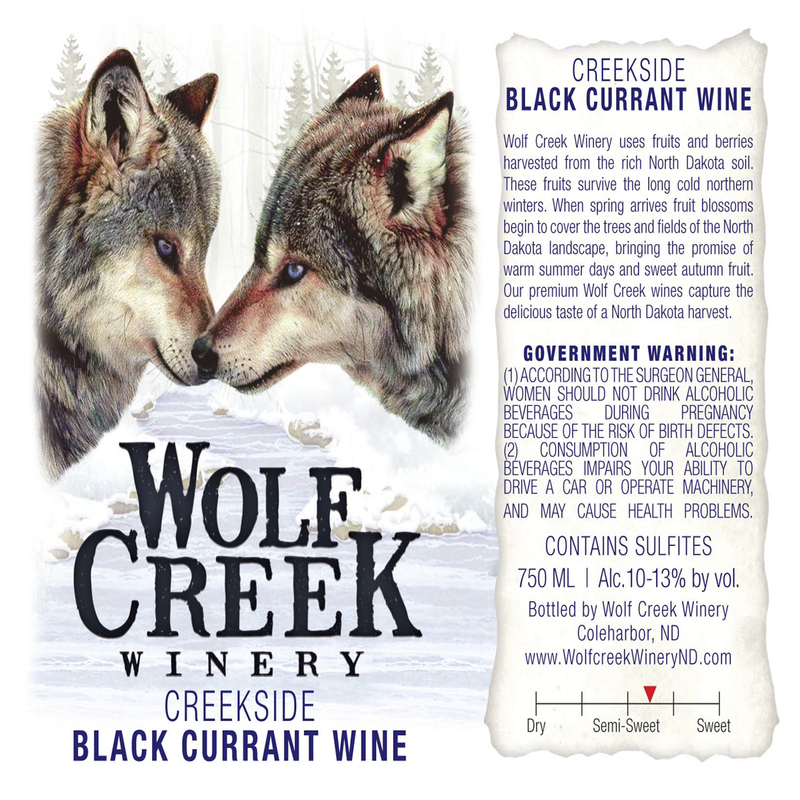 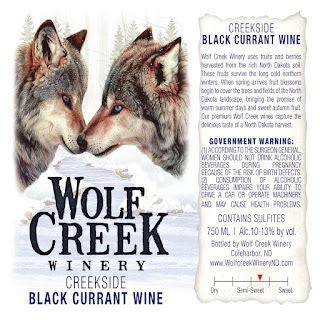 If you print full-bleed, contact us to order the new labels designed for your application. 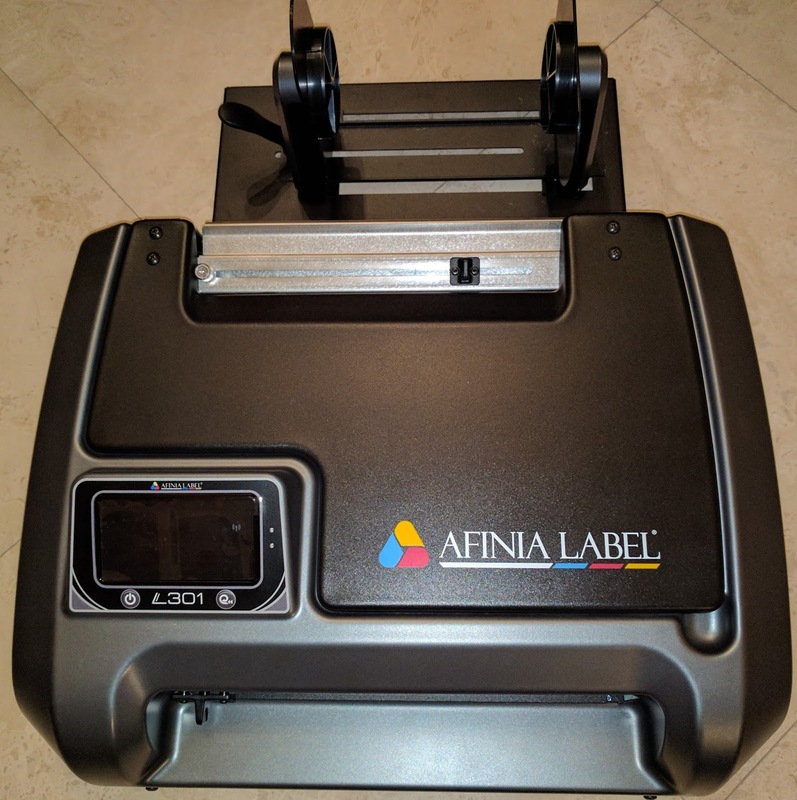 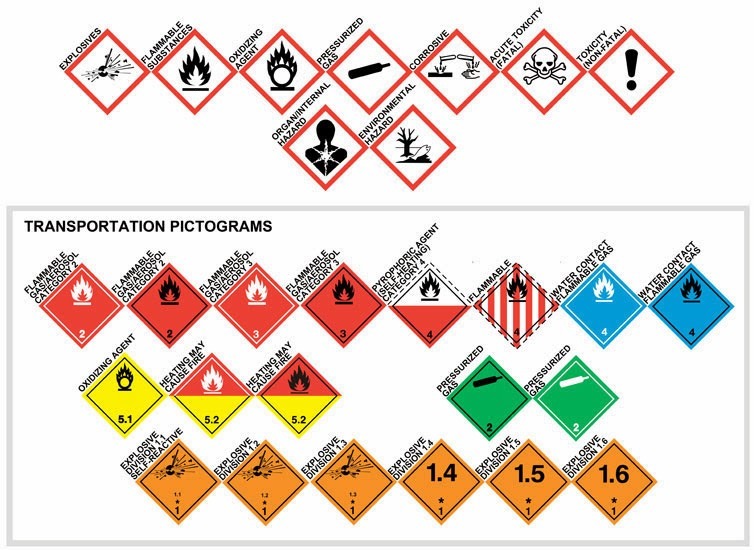 You’ll save time, money and hassle by moving to the new, full-bleed labels.